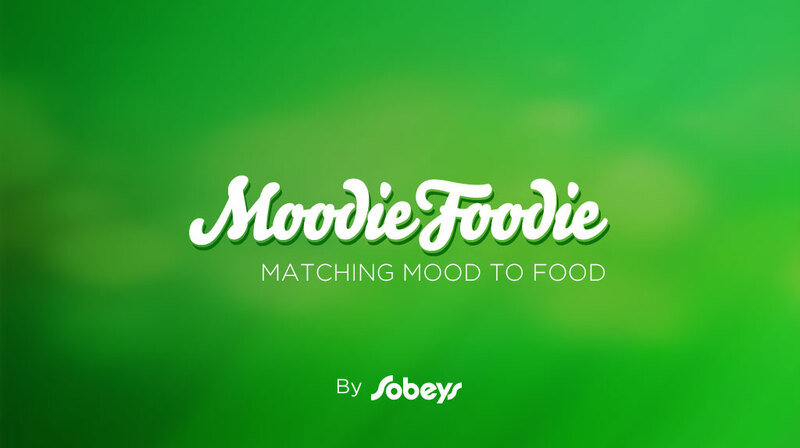 National grocery store chain Sobeys wanted to develop an app to help people discover meal ideas. Acknowledging people's deep relationship with food, the idea was to match their mood to their food. Sobeys wanted to create a new way for users to discover meal ideas while promoting their own Compliments brand of products in the recipes. The app was designed to invite the users to participate in building the mood and food categories and seamlessly integrated social media so sharing moods and foods with friends would be easy. The result was the award winning lifestyle app, Moodie Foodie. Sobeys wanted a recipe app that would distinguish itself in a very crowded lifestyle market. Our engineering goals were performance and scalability while implementing the creative team's bold design. We made on-boarding new users simple and provided advanced storage solutions so Sobeys could harness all of the user generated content and present it in a way that was representative of their brands. We delivered the final build on time and under budget.